After a few minor delays, Young Scooter's Street Lottery 3 has finally arrived. With features from Future, Boosie Badazz, Akon, Young Thug, Jose Guapo, Kodak Black, Young Dolph, and more, the mixtape is pretty much a who's who of the current Southern trap scene (plus Akon... an OG trapper in his own right). The star-studded project is 16 songs long... plenty to digest here. 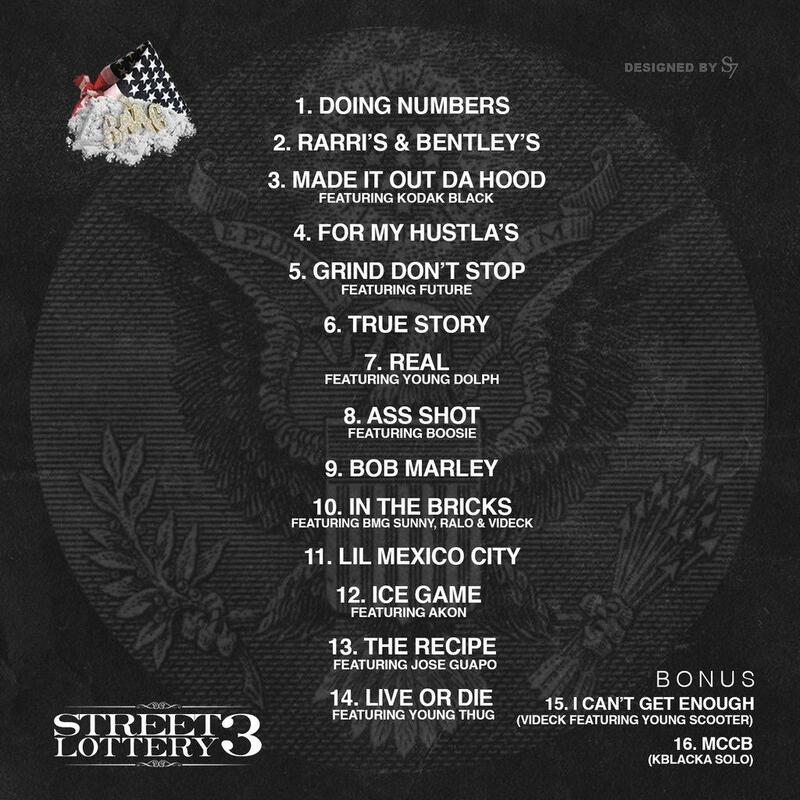 Stream/download Street Lottery 3 and share your thoughts in the comments. Favorite tracks? 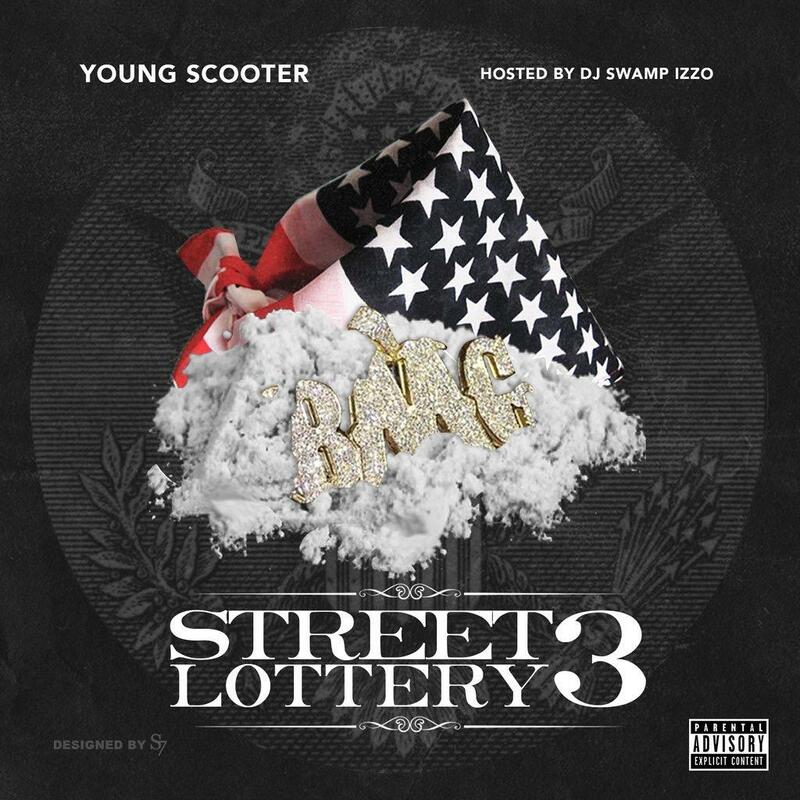 How does it stack up against Street Lottery and Street Lottery 2?